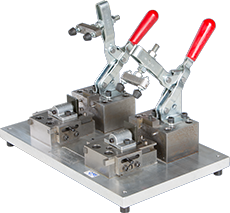 Welcome to Sturgis Tool & Die - Sturgis Tool & Die, Inc. 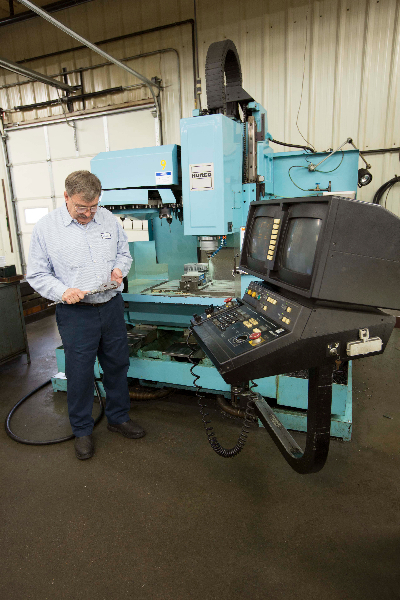 Designing, building and servicing Tools, Dies, Gages and Special Machinery for the Automotive, Appliance, Electrical, Hand Tool, Medical and RV industries. 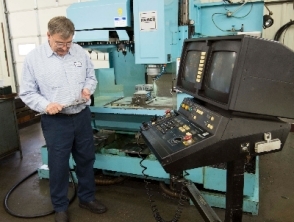 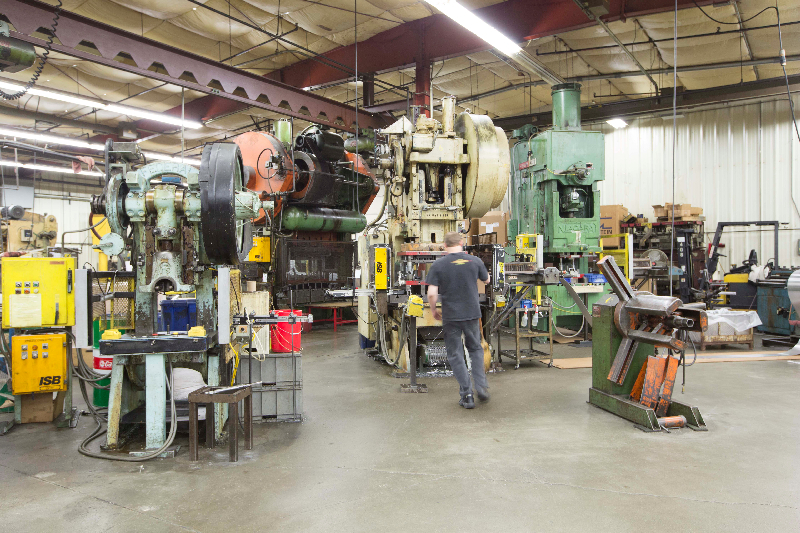 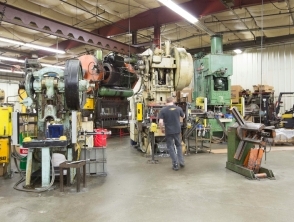 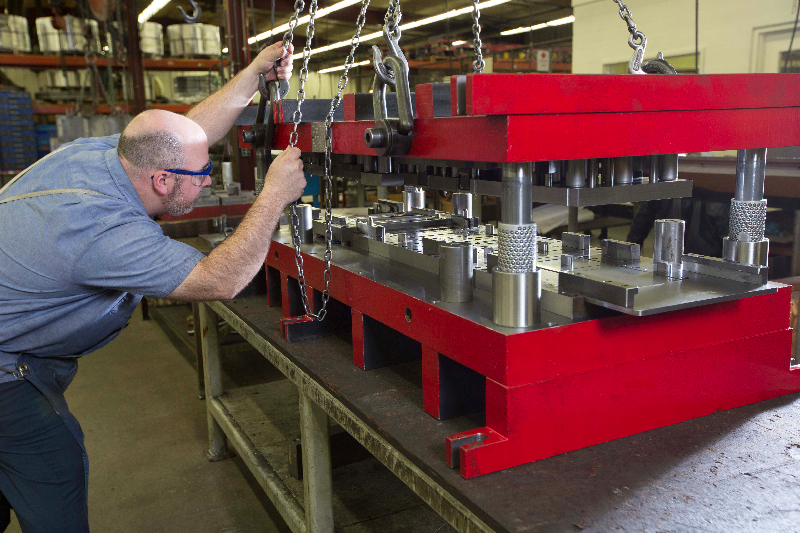 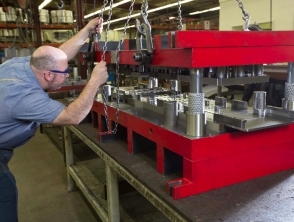 From concept to production we provide our customers with our full service capabilities.